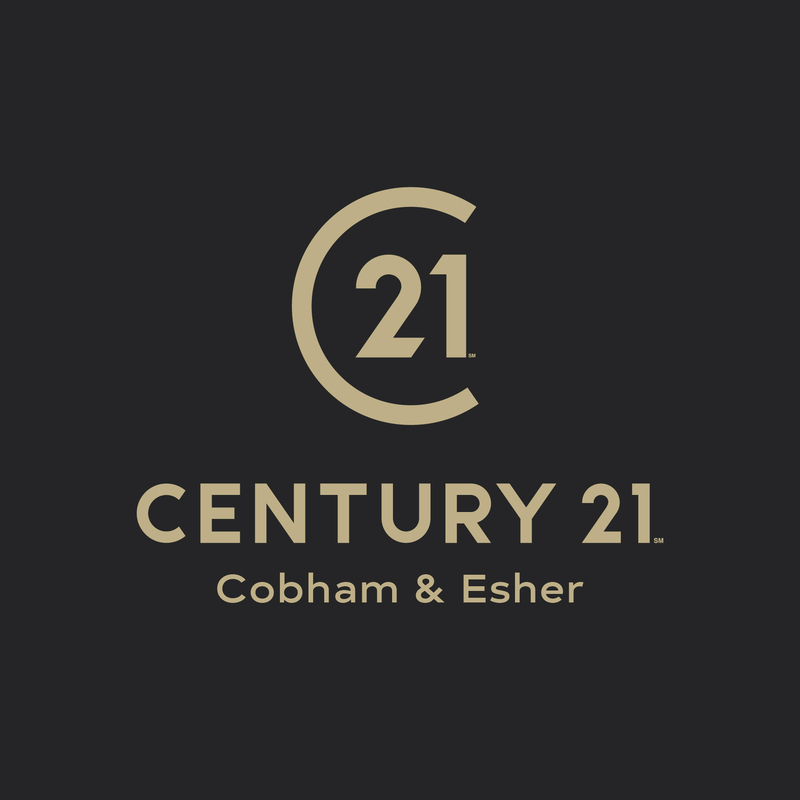 Dylan Mollison-Cousen is delighted to represent Century 21 in the Cobham & Esher area. Century 21 Cobham & Esher offers property consultancy and independent advice regarding buying, selling, investing in, or letting property. We delight our clients by being able to offer hard work, property related advice and professionalism at all times – no matter what the time of day. We are dedicated to continually providing buyers, sellers, landlords and tenants with the highest quality service. This individual service ensures that you are not simply treated as another seller and landlord in the market. You live in one of the most desirable locations in Surrey and whether you are thinking of selling or letting your property or conversely buying or renting for yourself, it is important that you have the correct strategy to achieve the best results. Our global platform will be able to do exactly that. Please click here to view our tenant fees. Please click here to view our landlord fees. 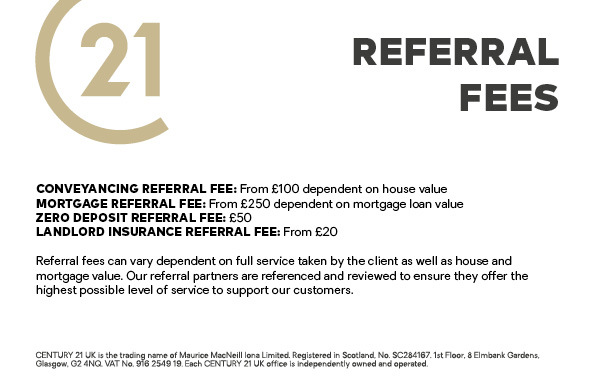 Century 21 Cobham & Esher is a member of The Property Ombudsman.